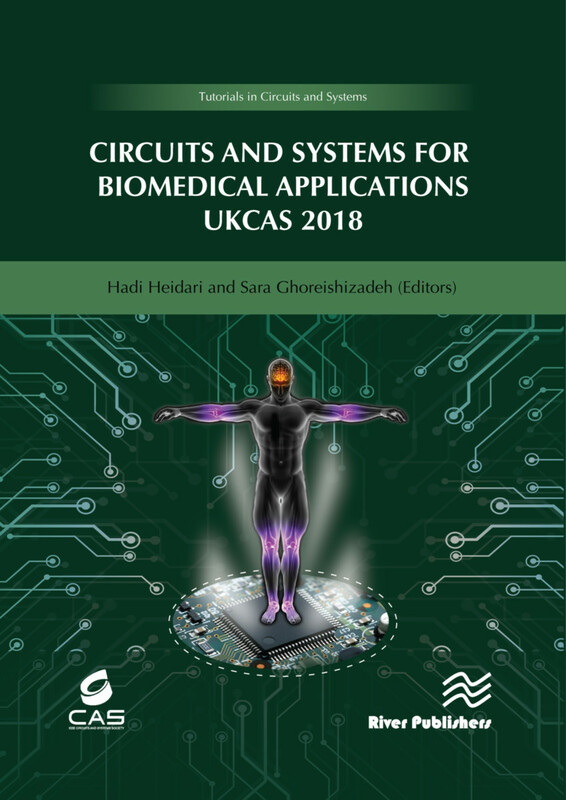 This book is based on the 1st United Kingdom Circuits and Systems (UKCAS 2018) Workshop. It addresses areas such as biosensing, memristors, next-generation medical diagnostics, neural-inspired circuits, neural implants, neuro-prostheses, prosthetic hands and neuro-rehabilitation. It presents these technologies and the challenges these present for biomedical scientists and engineers. Hadi Heidari teaches at University of Glasgow, UK. Sara Ghoreishizadeh teaches at University College London, UK.